Would you like to spend some time travelling and working around Australia? Australia is always high up on the list of countries where working holidaymakers would like to spend some time. With great wages, spectacular landscapes, friendly locals and excellent work prospects, Australia is the perfect place to enjoy combining work and leisure. What visas are available for individuals that want to combine working with holidaying while in Australia? 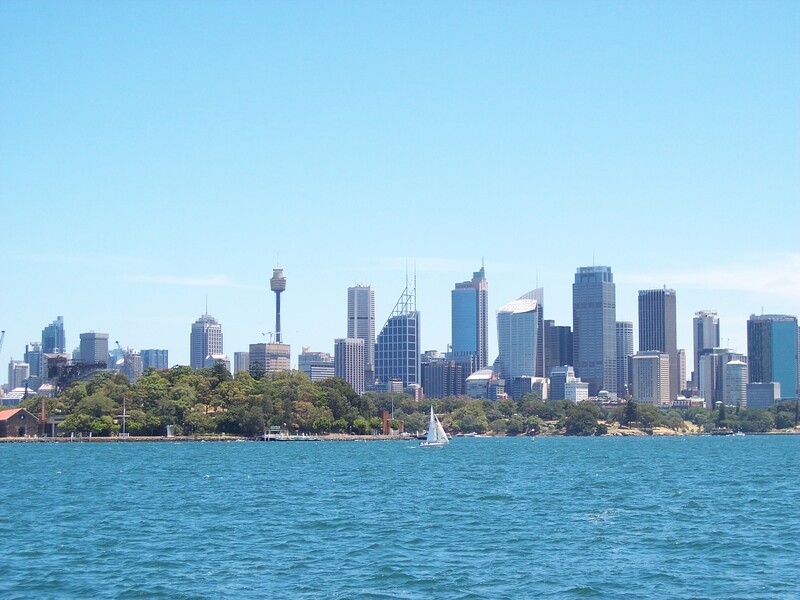 How can you apply for an Australian Working Holiday Visa? What are the requirements? How can a migration agent assist with your application? This article will provide you with all the information you need to make your dream of enjoying a working holiday in Australia a reality. 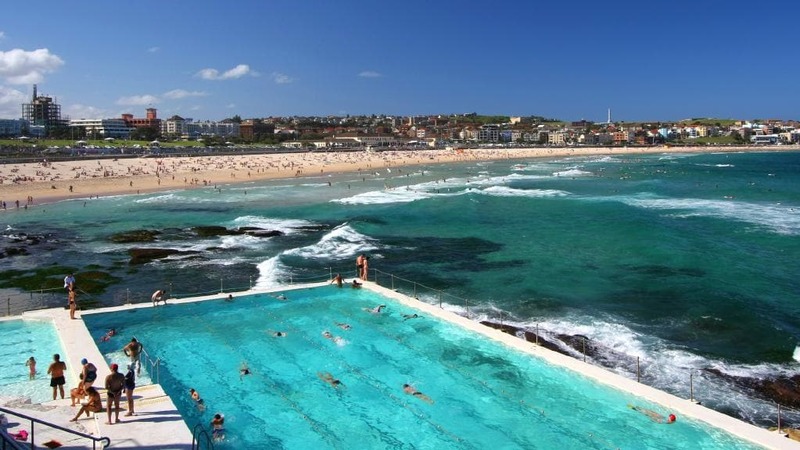 What Visas Are Available For A Working Holiday In Australia? The Australian Government offers a unique Working Holiday Visa (subclass 417) for young people who want to work and holiday in Australia. The Australian Government has created this visa subclass with the goal of strengthening ties and encouraging cultural exchange with other countries in the program. How Long Does The Australian Working Holiday Visa (subclass 417) Last? Up to a year. When your visa is approved you have 12 months to activate it by entering the country. Following your first entrance into the country, the one-year validity of the visa continues to expire whether you are in Australia or not. Can An Australian Working Holiday Visa Be Extended? Applicants can apply for an additional 12 month Working Holiday Visa if they have worked as a specified worker in an approved regional area of Australia and they still meet all other relevant requirements. If you apply for the second Working Holiday visa while in Australia, you must be in Australia when the visa is granted. Which Countries Are Eligible For Australian Working Holiday Visas? Be careful what you read online! There is a lot of confusion over the age limit for an Australian Working Holiday Visa due to the repeal of proposed legislation expanding the age limit to 35 years old. This legislation was repealed on the 2nd of July 2017. The official age limit for the Australian Working Holiday Visa (subclass 417) is for applicants from 18 to 31 years of age. Specifically, this visa is for those who “have turned 18 years of age but have not yet turned 31 years of age”. For the latest information on the requirements for Australian visa applicants, the website of the Australian Government Department of Home Affairs is the official source. Any new developments and announcements from the Australian Government are released on this site. How Long Does It Take For An Australian Working Holiday Visa To Be Processed? Can I Study While On A Working Holiday Visa? You can study for up to four months while on an Australian Working Holiday Visa. You should confirm with your migration agent and with the Department of Home Affairs before you commence study in Australia in order to ensure there have been no changes to your specific visa subclass. How Much Does An Australian Working Holiday Visa Cost? How Can I Submit A Working Holiday Visa Application? Gone are the days of paper applications. From the 1st of July, all applications must be submitted via the ImmiAccount website. Paper applications are no longer accepted. It is hoped that this will provide a seamless application process and speed up the approval process. How Can I Get Assistance Applying For An Australian Visa? The Migration Agents Registration Authority (MARA) is an Australian Government authority that registers migration agents and regulates the migration agents profession. By choosing a registered migration agent you can have the confidence knowing that you will be provided with reliable assistance. As applying for any Australian visa is not easy, engaging the services of a registered migration agent can reduce the stress and hassle. According to Australian law, only MARA register agents are legally allowed to advise on migration matters. Who Is PK Harrison Australian Visa Services? If you are researching for the easiest and most cost-effective way of applying for an Australian visa, you would undoubtedly keep seeing the name PK Harrison Australian Visa Services. So who is PK Harrison Australian Visa Services? Preston Harrison is a registered migration agent that has assisted thousands of individuals with successful visa applications over the last decade. If you or a family member are desiring to apply for an Australian visa, the team at PK Harrison Australian Visa Services can assist you every step of the journey. From the initial research and advice of what visa subclass would best suit your unique circumstances through to the final confirmation of your successful visa approval, PK Harrison Australian Visa Services will offer clear and friendly communication. Offering a comprehensive range of services for Australian working, study and family visas, PK Harrison Australian Visa Services can assist you no matter what your circumstances are. With competitive professional fees with fixed cost certainty and the offer to provide ad hoc advice at no extra change, PK Harrison Australian Visa Services is the team you can rely on for affordable Australian visa services. To explore more about the PK Harrison Australian Visa Services team and to discover the latest information on Australian Working Holiday visa requirements, give the team a call today or visit the company website.